Battle Alert: War of Tank - Use your best strategy to win the war! 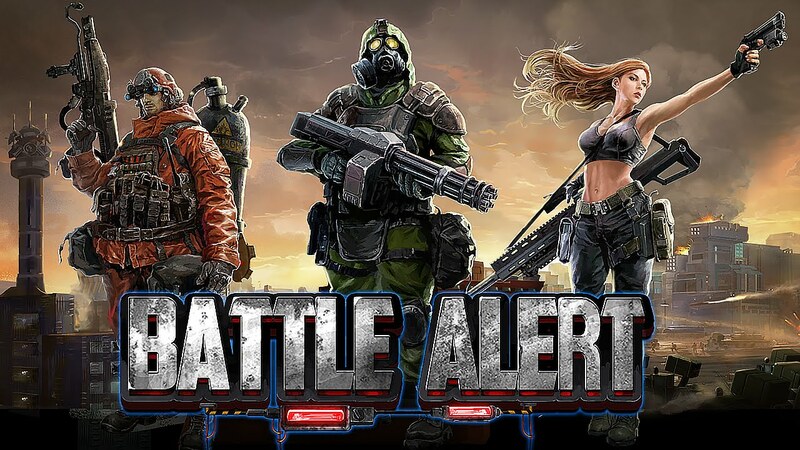 Battle Alert: War of Tanks, has all the super futuristic military firepower you could want: Tanks, warplanes, bombs, soldiers and more! Battle Alert: War of Tank: install APK and play the game!